One of the great things about Somerville is the amazing breadth of talent within the artist community. 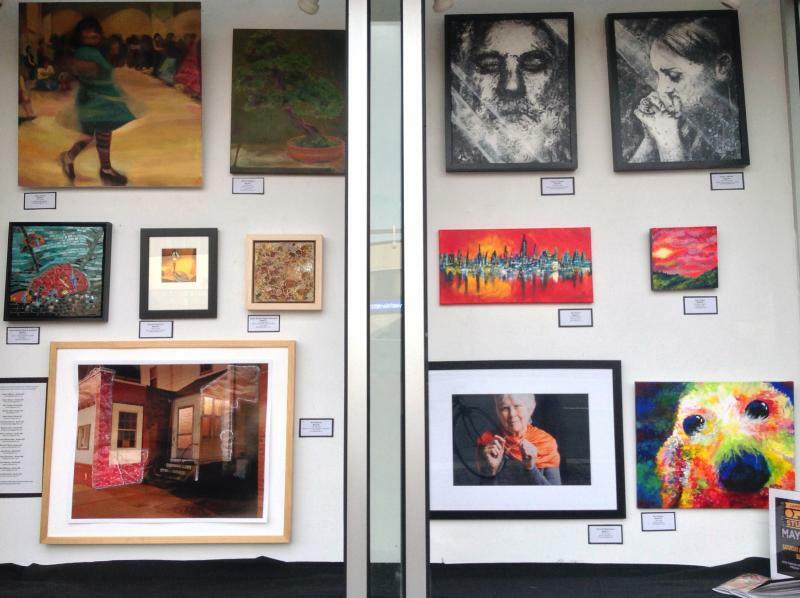 And now the Spring is finally here that also means Somerville Open Studios (SOS)—a time where both established artists and newcomers come together to open their studio doors for art-lovers of every age. 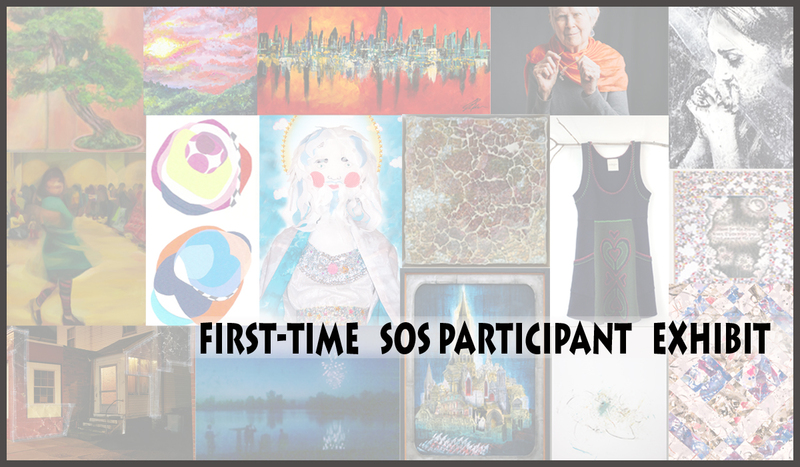 This year, the Inside-Out Gallery’s Somerville Open Studios exhibition will feature artists who are new to SOS. 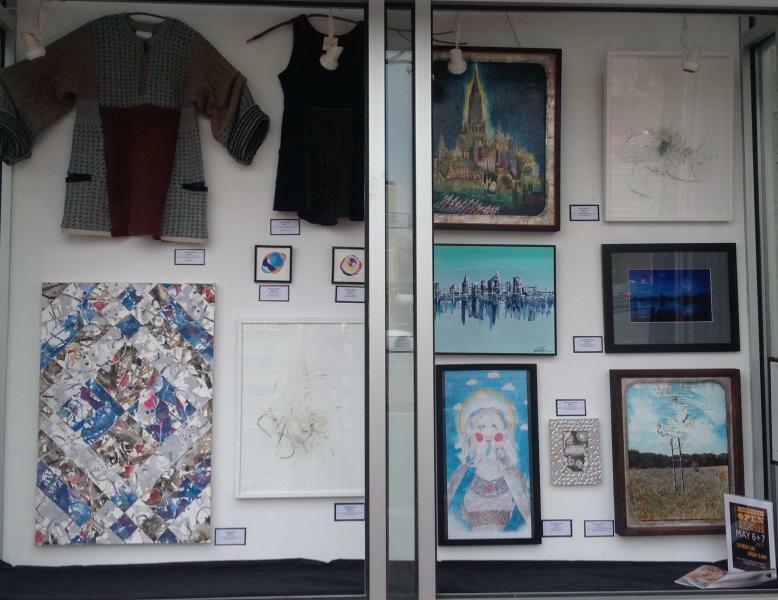 Participants will be showcasing their style and story in this highly visible art show, on view through the month of April through the weekend of Open Studios, May 6 & 7. Join us for a sidewalk reception in front of the gallery on Thursday, April 20, from 5:30-7:30 pm. The exhibit will be on display through May 8.